For those who prefer a mix of contemporary and modern design we have a curated selection of contemporary Italian Sofas and Sofa beds. These styles are suitable for most living spaces especially when taken with rich texturing upholstery such as high quality cotton velvet, maybe teflon treated to prevent staining. The featured #sofa represent the finest design for contemporary Italian sofas but keeps a modern look without pushing aesthetics to the limit. Blend it with rich warm wood furniture, bold modern colored accessories and pair with antique or modern rugs. 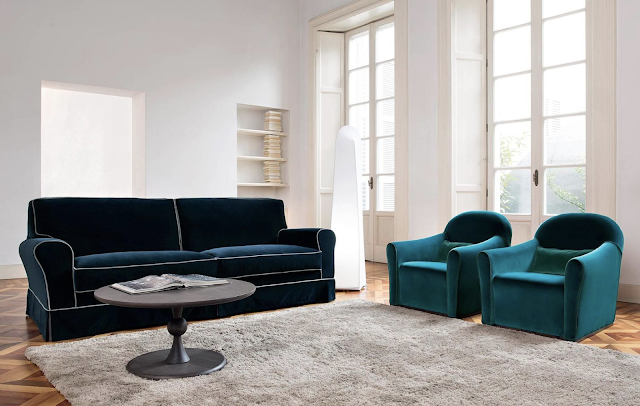 #Italian luxury modern and contemporary #sofas can be found on our website at http://www.momentoitalia.com/tutti%20file/living_sofa.htm they all feature removable upholstery, quality materials created by Italian acclaimed designers and crafted by skilled craftsmen. This elegant luxury sofa is available in different sizes although the featured listing is offered in an 8 feet version. The structure is made of wood padded with polyurethane foam D40 with elastic woven belts support. Seat made of down feather Golden label with Ergolattex D35. Back cushions in down feathers Golden Label with polyurethane D18 SS. Wood feet wenge painted. The cover threads of this contemporary sofa are made of a contrasting material for a more elegant effect. This lovely contemporary Italian sofa is available in different fabrics and materials . Designitalia imports high end modern Italian Furniture browse our website www.momentoitalia.com to find top quality luxury living room and bedroom furniture. 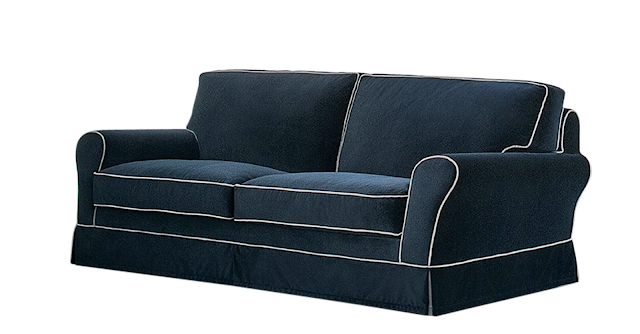 Momentoitalia is proud of its line of Italian modern sofas. This modern collection of sofas is manufactured by a well known Italian company in Northern Italy following old Italian family traditions. Every detail is important and taken in consideration, no matter if you take a sectional configuration or one armchair. Behind our modern collection of sofas and sectionals there is a superior quality and craftmanship made in Italy. You can choose your size, your configuration, you can combine complements to your sofa layout, you can choose your fabric color and texture as well as prestigious material such as alcantara or leather. Thanks for this great post regarding "furniture design and interior decor". I love the classic art restoration and love to make my home wonderful. Great information for these home office design tips for entrepreneurs. Thanks a lot for sharing this post.